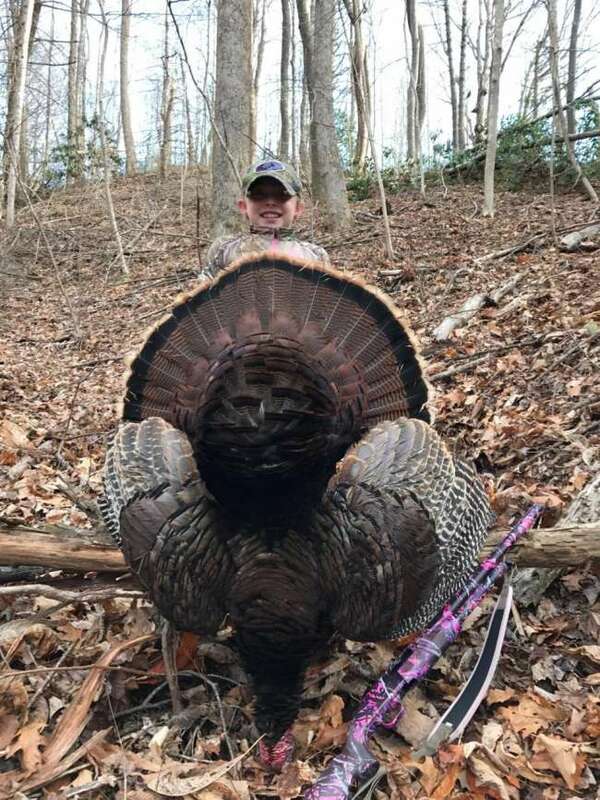 Grace Silver killed her first turkey on the opening morning of the youth season in western North Carolina. The bird weighed over 20lbs and had a 9.5' beard and 1' spurs. Grace shot the turkey at 25 yards with her muddy girl camo Mossberg 20 gauge.